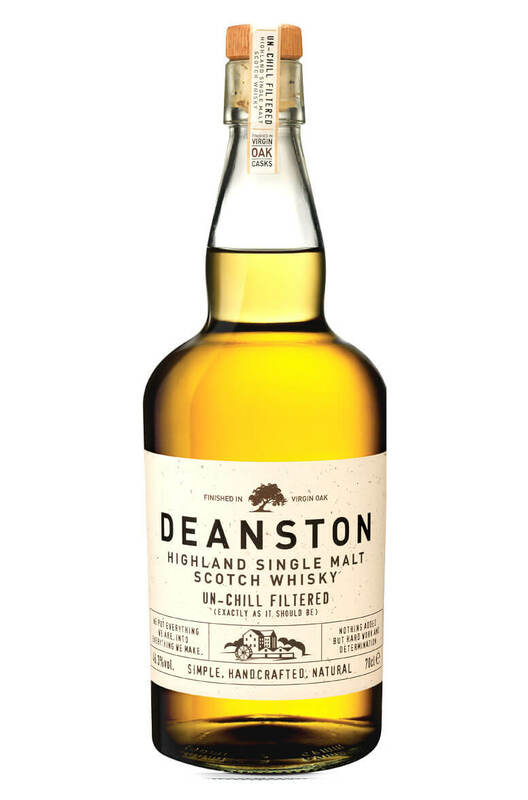 A great expression of Deanston that has been from young-ish whisky matured in fresh virgin American oak barrels. Expect some creamy, vanilla flavours along with some chewy oakiness and spice. Types of Barrel used for Aging Traditional maturation followed by finishing in fresh (virgin) American oak barrels.